We will connect you to the best doctors around the world at just one click away. Our care coordinator wll reach out to you within 48 hours to assist you in your inquiry. Safety is one of our top priorities. We assure you of our responsible and confidential management of your personal data storage. We have the best doctors around the world on our team. They are there to provide you with an expert opinion. Our platform provides patients with an electronic storage space for their medical records – easy to use, affordable and quick access to the best doctors from around the world, allowing them to obtain a qualified second opinion at just a single click. get a response in 48h. A deep learning algorithm was used to reliably and accurately assess mammographic breast density in a large clinical practice. 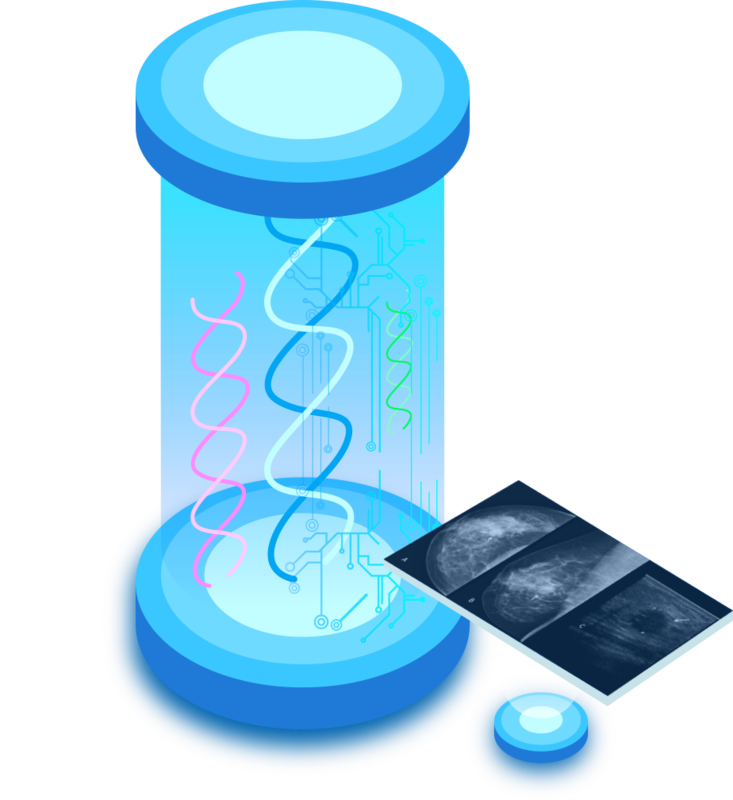 Given the high level of agreement between the deep learning algorithm and experienced mammographers, this algorithm has the potential to standardize and automate routine breast density assessment. 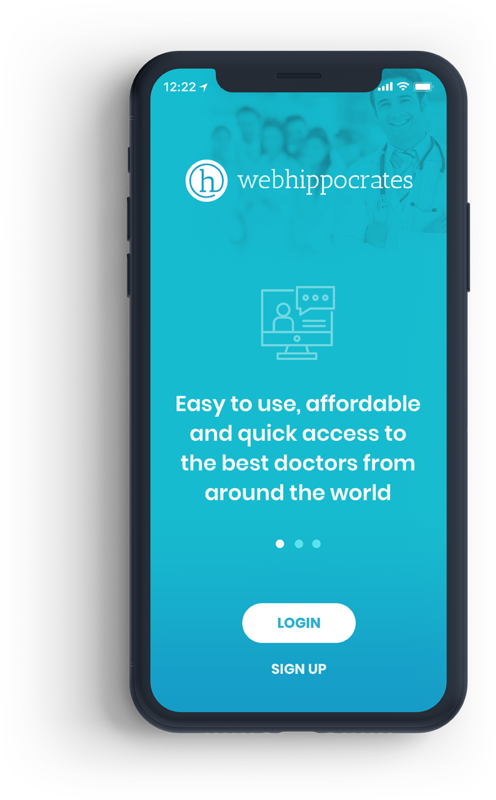 Access WebHippocrates anytime with our secure app or web based dashboard. © HealthCare Systems Inc. - New York City, NY 10002, 14 Monroe St.